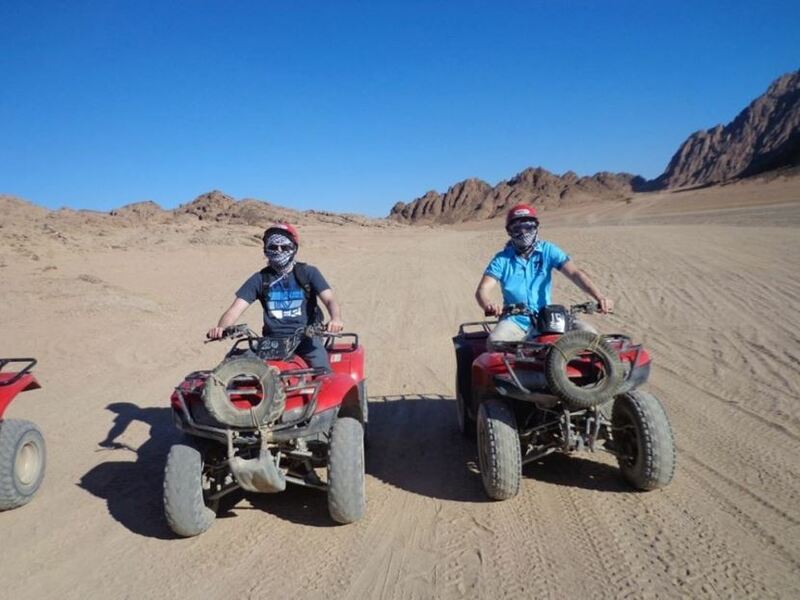 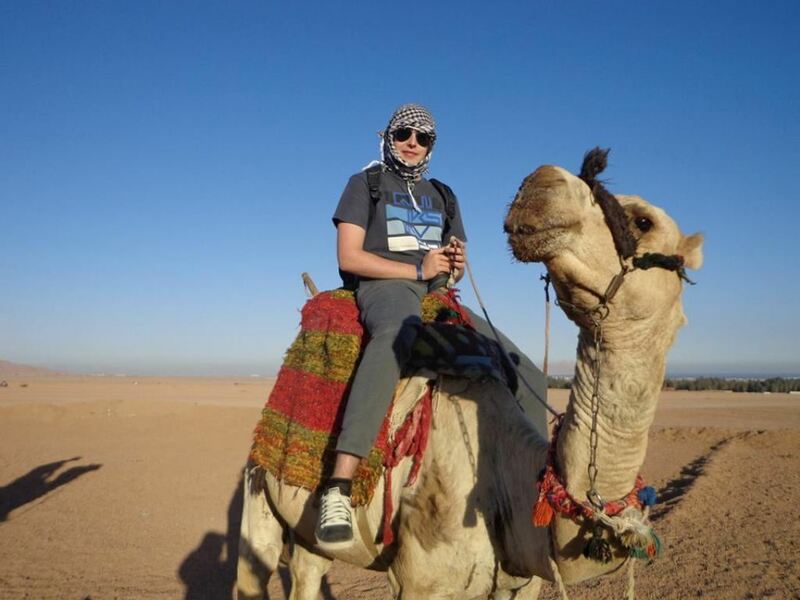 Experience the desert outside Sharm el-Sheikh on a morning or evening quad bike safari. 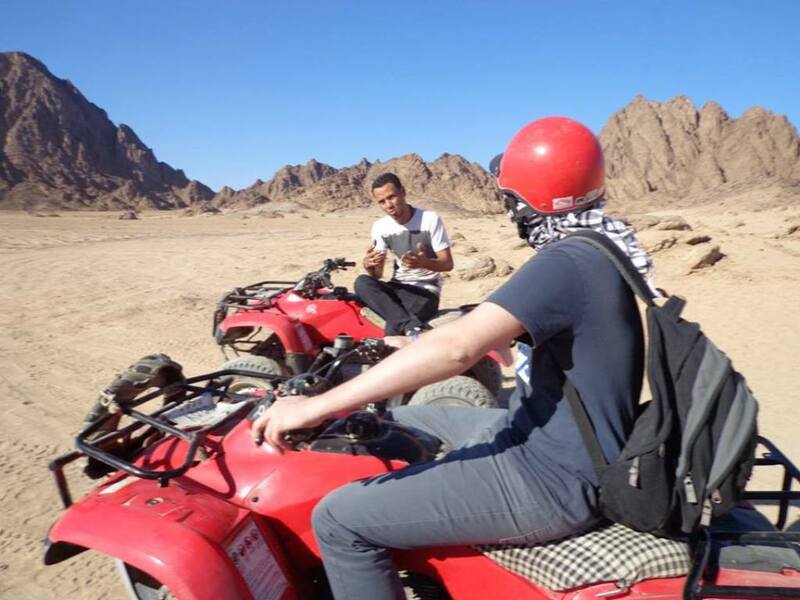 You can opt for the early morning sunshine or book a time later in the day, around sunset. 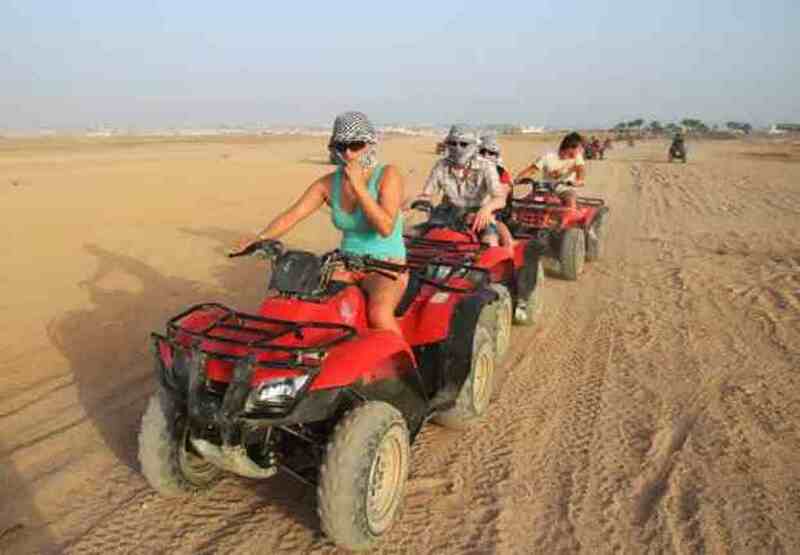 The 4-hour activity begins with a pick-up at your hotel in an air-conditioned van. 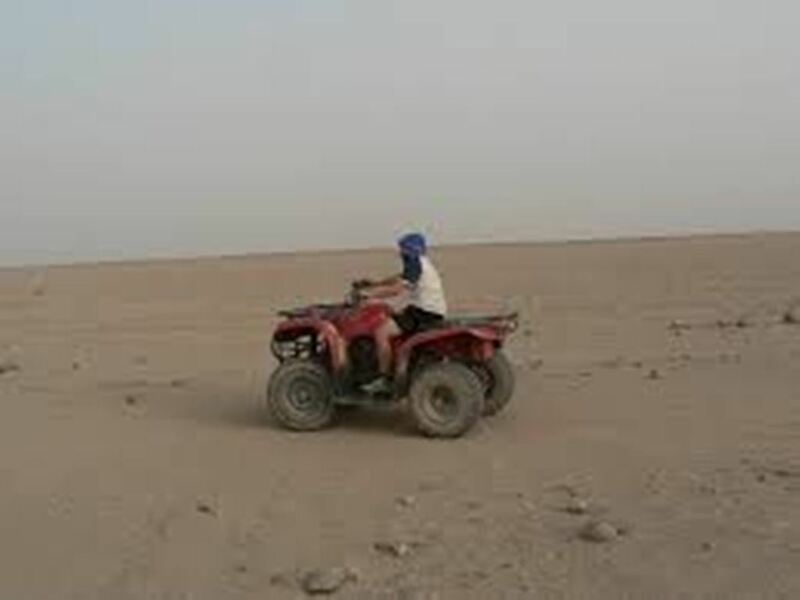 The drive to the quad bike safari center takes about 30 minutes, and when you arrive your leader will explain the use of the quad bike and provide you with safety tips. 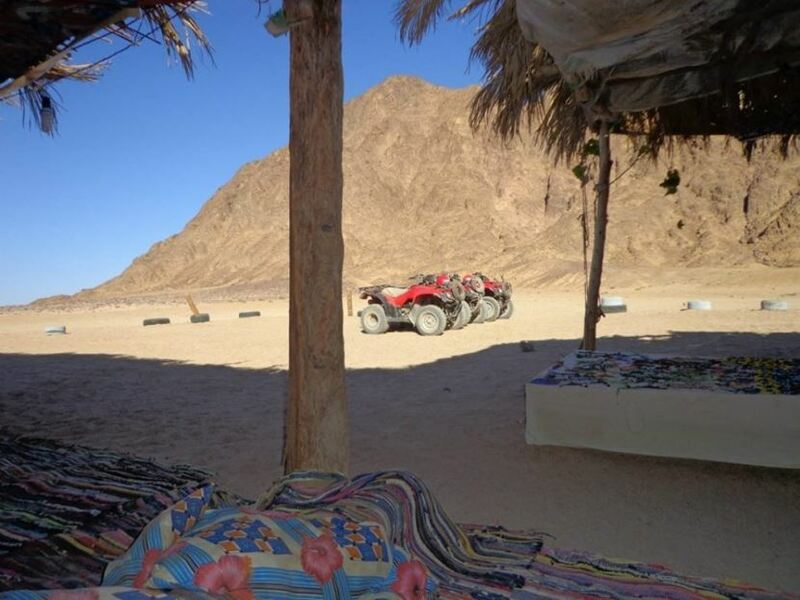 Follow your desert guide between the mountains in the Wadi El Khroum safari area. Stop for a break at a Bedouin tent where you’ll be served a cup of Bedouin tea and have some time to take photos. 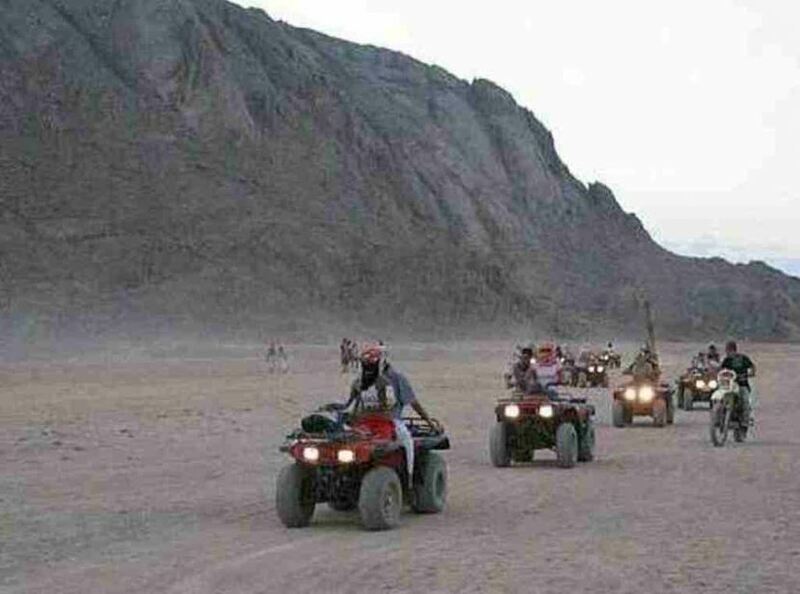 Then it will be time to head back to the quad bike safari center, where the air-conditioned van will be ready to take you back to your hotel.